As you can see from the pic’s , we had a splendid night at Harewood. 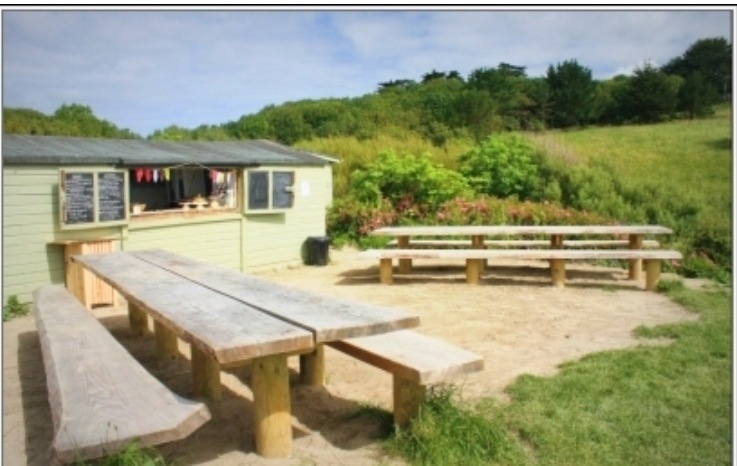 Lovely picnics, plenty of beverages, decent weather and a fabulous firework display helped the night pass too quickly. A good time was had by all. We will be back next year! Well, it’s been some time since we’ve all been out together and last weekend saw the inaugural Globe Troffers Day Out at sunny Burnsall in the beautiful Yorkshire Dales. And what a grand day out it was! 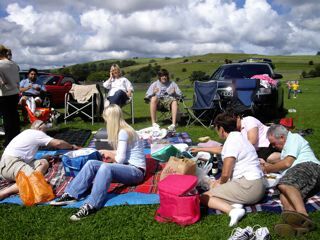 There’s no better place to set up for a picnic and paddle than the great spot by the river in the picturesque village of Burnsall just a few miles North of Bolton Abbey. Some of us stayed by the river to soak up the sun (!) whilst the others disguised a visit to the pub in Appletreewick with a very nice stroll by the river. 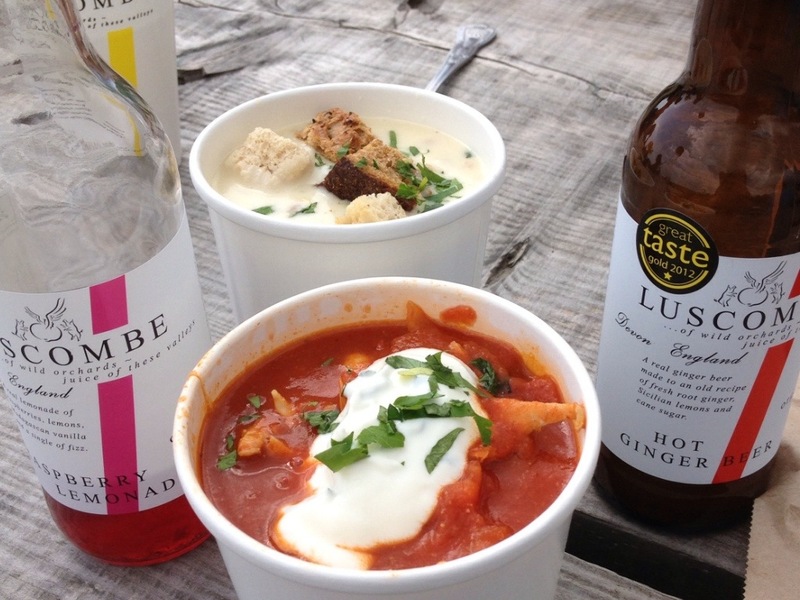 Either way we all tucked in to an al fresco feast late in the afternoon. Whilst some of us overdid the frisbee (and felt it on Monday), the rest just enjoyed being outdoors as the weather improved. 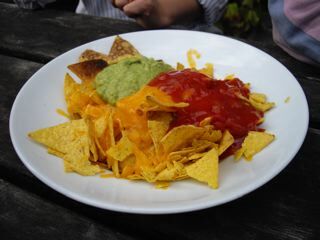 The girls were booked in for the night camping at Masons in Appletreewick and had a great night at the pub quiz and a memorable plate full of nachos. What a great day and it all turned out so well in the end – thanks to the girls for all the organisation and the extra quantities of bacon in our fridge!